How long does it take to really “get” yoga? Walking out of class today, one of my long time students asked me “Amanda, how long do you think it takes to really get yoga?” He’s been practicing yoga for a few years and remarked that he feels like he is just starting to experience breathing. This inspires the heck out of me. To be able to practice yoga for years and still feel like a beginner, to continue to feel like you are getting something from the experience that you’ve never had before, is so great. In fact, this is one of the definitions of yoga: yoga makes it possible to do something that you couldn’t do before. Maybe you can take a really full breath, maybe you can touch your toes, maybe you react to an familiar argument in a new, improved way. Yoga isn’t something you ace and then put up on a shelf. If you keep at it, and you are willing, the practice develops with you and you can have this experience of being a beginner again and again. It can happen every day. It can happen with each new breath. I have to think that this engaged and interested student really does get yoga. His willingness to continue to participate, notice, and appreciate this new experience of breath is perfect evidence of this. Getting yoga doesn’t require that you have been at it for decades or execute a perfect pose, but that you are present with what is happening now. I teach therapeutic yoga in Austin, Tx and online. 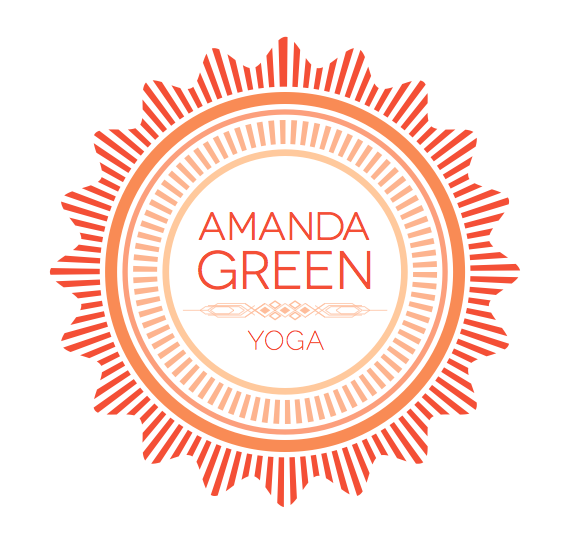 If you’d like to experience a new way of relating to your body, mind, and breath, send me an email! I’d love to hear from you. I couldn’t agree with you more Amanda; I still feel like a beginner sometimes and those are my very best practices I think. that’s when I’m truly present with my practice. So right, Reena. The openness and the humility of coming as a beginner isn’t always easy for me, but when I find it, or it finds me, those really are amazing practices. Yep. I have been oracticing yoga for…nearly 20 years and i am atill a beginner in many ways 🙂 Humbling. Isn’t there a saying… something ‘like the more you know, the more you know how much you don’t know.’ It makes me laugh because it’s so true. and yes, humbling. I’m a newcomer to yoga (less than 2 years) and I asked a similar question of a fellow yogini recently. My question was more: how long before the learning and discovery settles down and feels less of a rollercoaster of daily changes. The answer: 20 years on and my fellow yogini still felt the same way! That’s beginner brain in action!